You’ve made it official–and now it’s time to unwind. Whether you’re the type of couple that wants to explore a once-in-a-lifetime destination, experience otherworldly food and architecture or simply relax on one of the world’s most beautiful beaches, The Wedding & Honeymoon Show have got you covered. With a range of leading travel experts exhibiting at the show – taking place at the RDS on 1st & 2nd September – you will be able to gain insight into the best destinations to suit you and your budget and avail of ‘show only’ special offers. To get you in the ‘honeymood’ we have outlined the top honeymoon spots with ideal weather for every month of the year. Grey skies and chilly climes are pretty much guaranteed here in Ireland in January. Barbados meanwhile basks in sunshine and average temperatures of 29 degrees. 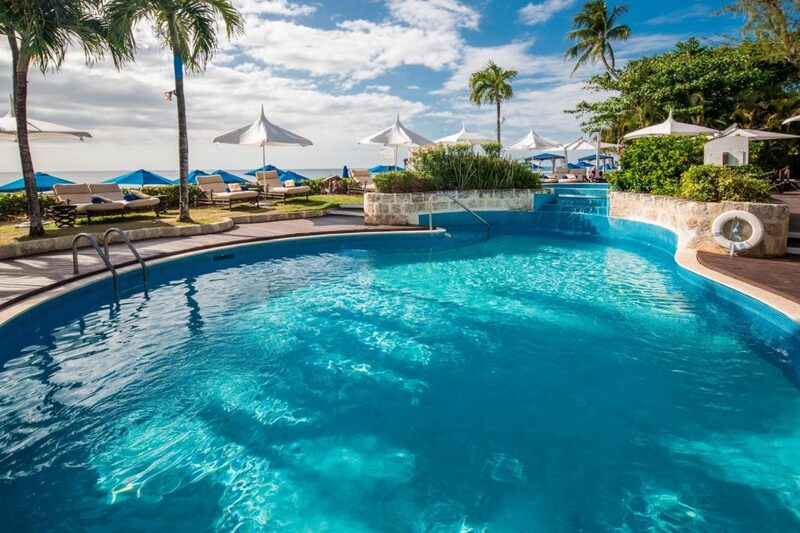 Boasting some of the best beaches and scenery in the entire Caribbean. Barbados is one of the dreamiest destinations on earth and makes for a popular honeymoon destination. Stay at a 5-star adult-only property on the platinum West Coast. 7 nights B&B from €3,609pp. February is the perfect time for a honeymoon in Dubai. Though the destination is reliably hot year-round, temperatures November-March are a lot less oppressive. 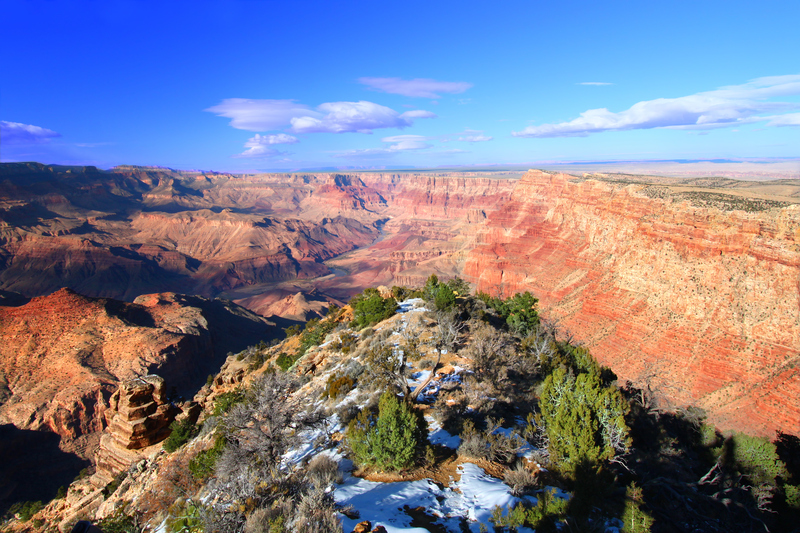 One of the world’s most exhilarating, luxurious and remarkable destinations. Dubai has many memorable options for honeymooners looking to unwind, indulge and enjoy newly-wedded bliss. From palatial spa suites to high-end desert safaris, there are endless must-do activities for two. 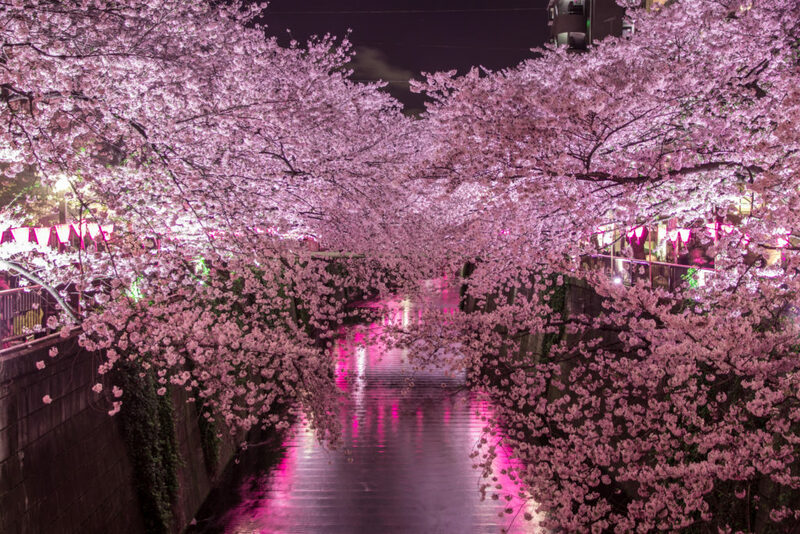 April is the ideal time to visit Japan to marvel at the famous cherry blossom. For honeymoon couples, Japan provides a cultural adventure and makes a great destination if you have one week or two. What it does offer is deeply rooted history and traditions. Where else could you learn the arts of the tea ceremony, kimono wearing and samurai sword fighting? Juxtapose this with ultra-modern cities, dramatic mountain scenery and culinary experiences to rival anywhere in the world, and you have to visit Japan. Take in the colour of Cinco de Mayo in Mexico in May and enjoy average temperatures of 27 degrees. The date is observed to commemorate the Mexican Army’s unlikely victory over the French Empire at the Battle of Puebla. 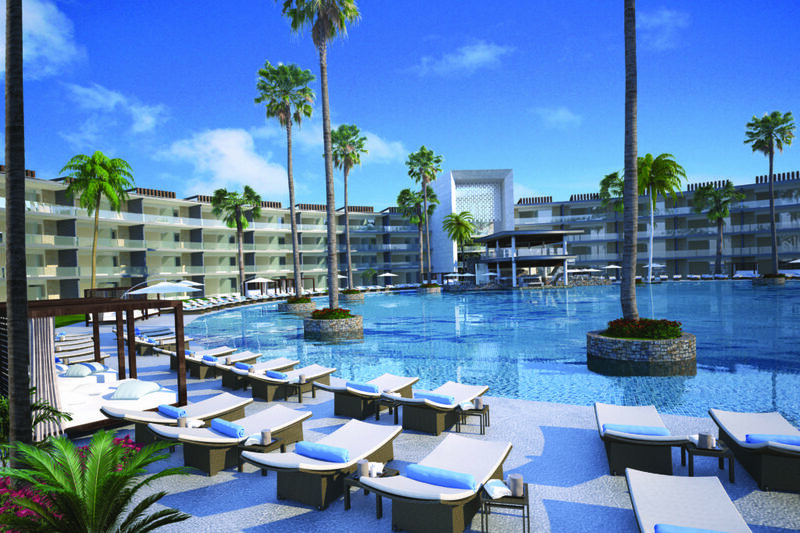 Stay at a luxury, adult-only beach-front Haven, 7 nights all-inclusive from €1,509pp. Does your dream honeymoon feature fabulous tropical beaches, world-famous cultural sites, action-packed sightseeing and mouth-watering cuisines? If so think Cambodia and Vietnam. June is the ideal time to take a honeymoon here, with fewer crowds and cheaper prices. A luxury 10-night tour jam-packed with once-in-a-lifetime experiences will cost from €2,749pp. 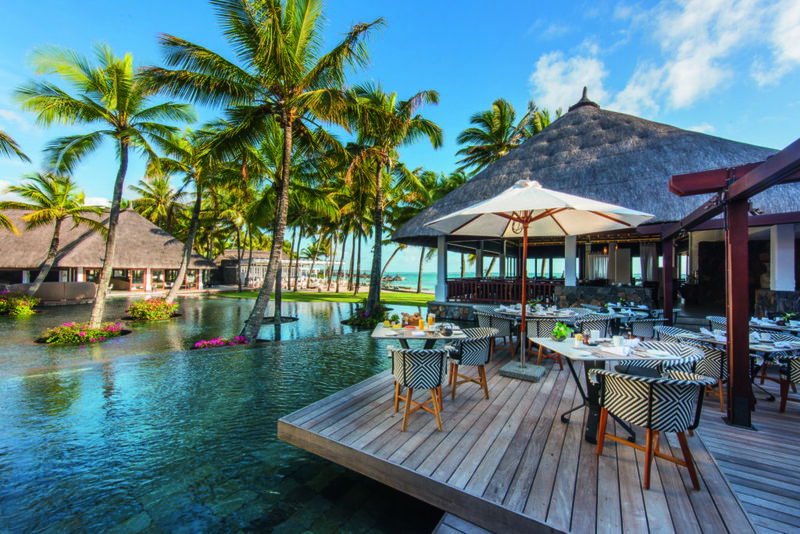 The Indian Ocean is a fantastic bet for a honeymoon in July. In Mauritius, the weather is gloriously dry and sunny at this time of year. It’s also a comparatively cheap time of year to visit; 7 nights’ half board at a five-star hotel from €1,639pp. Namibia offers a safari experience unlike any other. Adventurous honeymooners who’ve already ticked off the ‘big five’, can spot endangered black rhinos, springbok and cheetahs in the wild here, all of which have adapted to the desolate desert environment. Tailor-made options available to include secluded accommodation options. Offering unparalleled luxury with private observatories with a state-of-the-art telescope, perfect for stargazing. From €375 per person per night. The dry season runs from June-October, making August the perfect month to enjoy a honeymoon in Namibia. 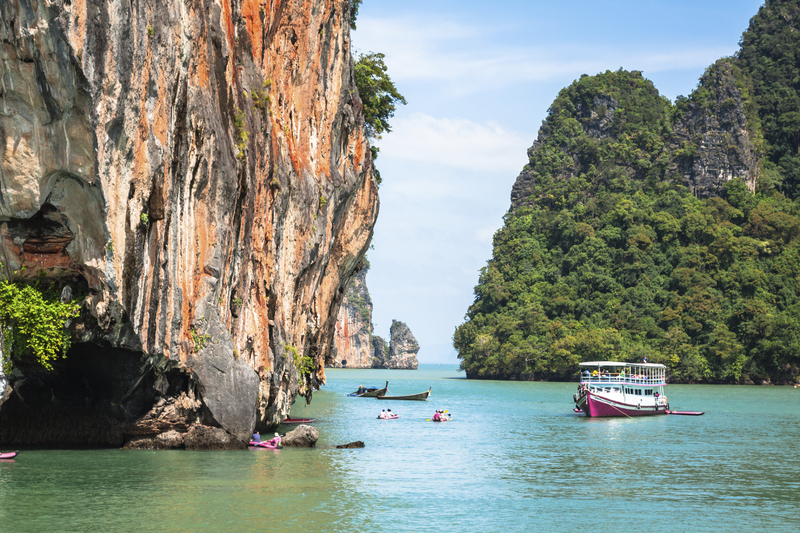 September is one of the cheapest times of the year to visit Thailand. Couples can go canoeing, help to feed and bath the elephants, experience authentic Thai food and visit secluded white-sand beaches. 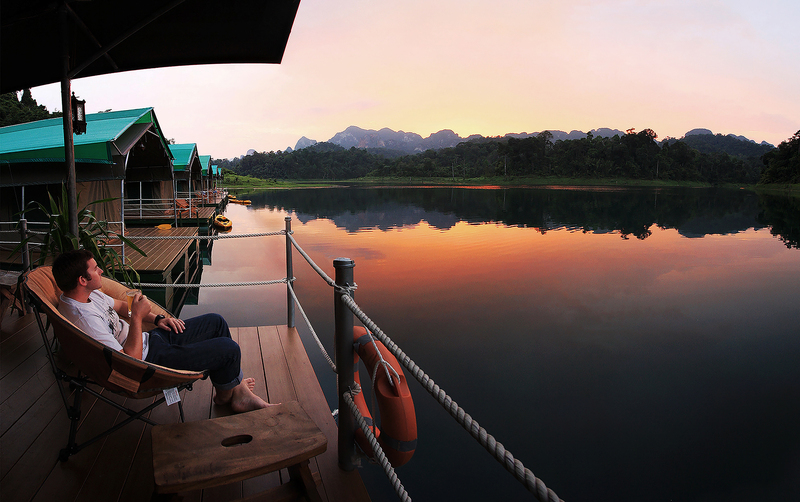 Thailand offers something a little different for adventurous honeymooners. 12-nights, from €2,079pp. Including two nights stay full board at an elephant sanctuary plus five nights each in beach hotels in Phuket and Khao Lak. New England is ablaze with colour in October. As the leaves turn from green to all shades of red, yellow, orange and brown. 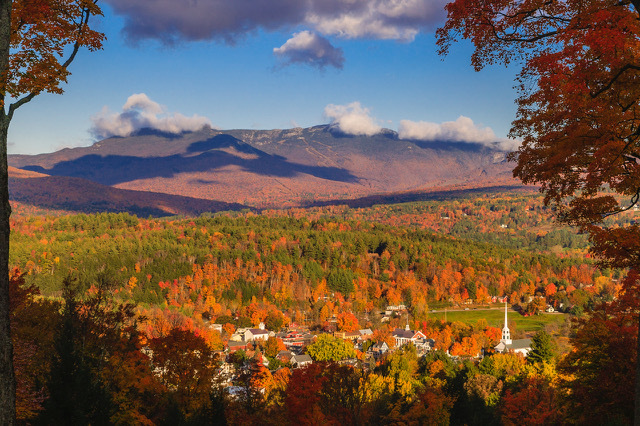 Explore the majestic mountains of Vermont and New Hampshire on this 11-night self-drive ‘Best of New England Tour’, costing from €1,479pp. Thailand’s Loy Kranthong or Light Festival, is one of the country’s most enchanting and romantic festivals. Celebrated each year on the full moon of the 12th month. This year, the celebration falls on 23rd November; in 2019, it’s on 13th November. A luxury 13-night itinerary includes bustling Bangkok following stays at stunning riverside and beachfront resorts from €2,079pp. The latter part of December is a great time to visit The Maldives. With dry and sunny weather entering into high season. If you are after an opulent escape, then the Maldives is for you. Pick a resort nestled on a small picnic island, accessed only by luxury speedboat or seaplane, and you will feel like the only people on earth as you soak up the sun and snorkel in the vibrant reef. Private island resorts can offer ultra-modern penthouse residences, only an hour’s transfer by luxury speedboat from Male International Airport. 7 nights B&B from €4,199pp. 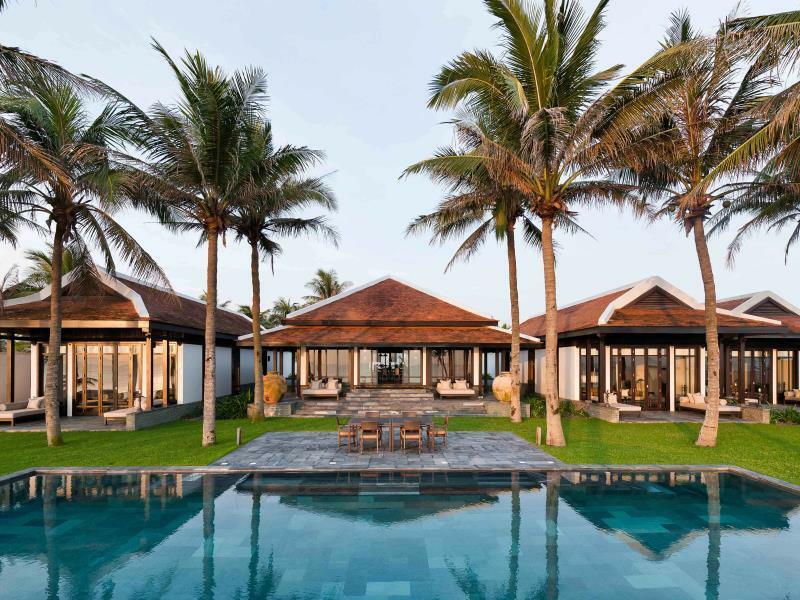 The post Right Time, Right Place: The Best Honeymoon Destinations for Every Month of the Year appeared first on weddingsonline.